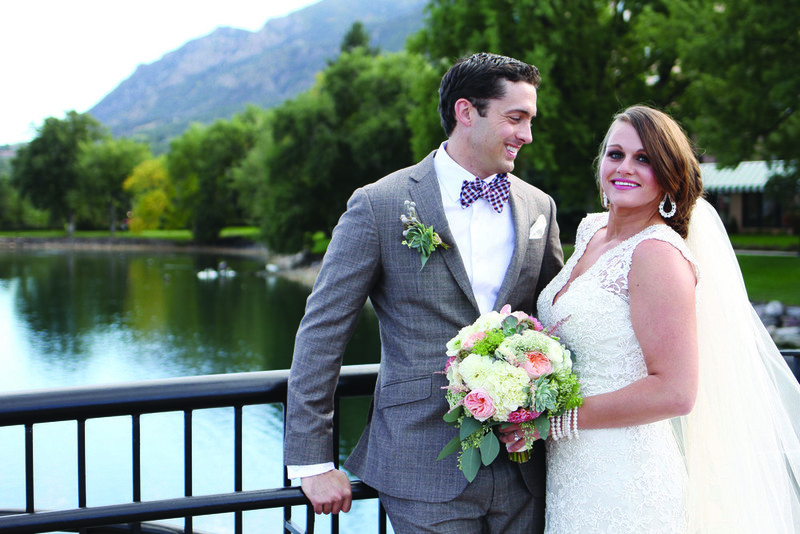 Lauren McGee and Jonathan Brinks were united in marriage on October 4, 2014 at The Broadmoor in Colorado Springs, Co. 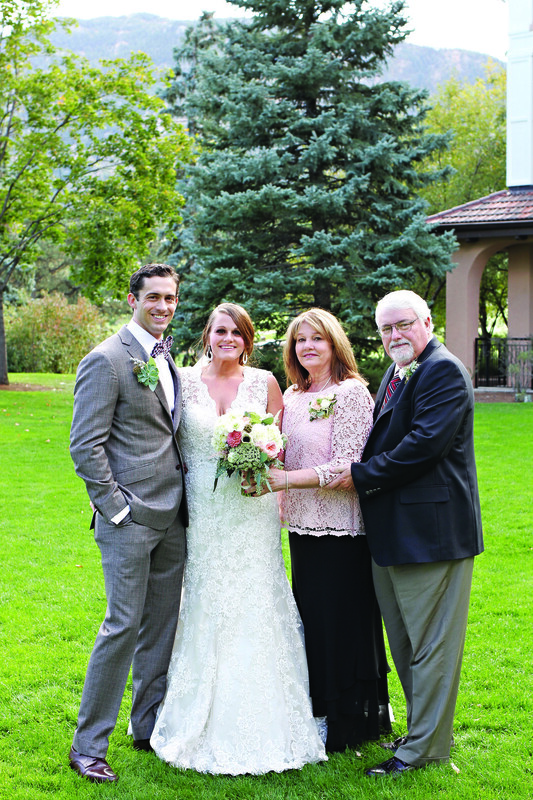 The bride is the daughter of Randy and Carol McGee. 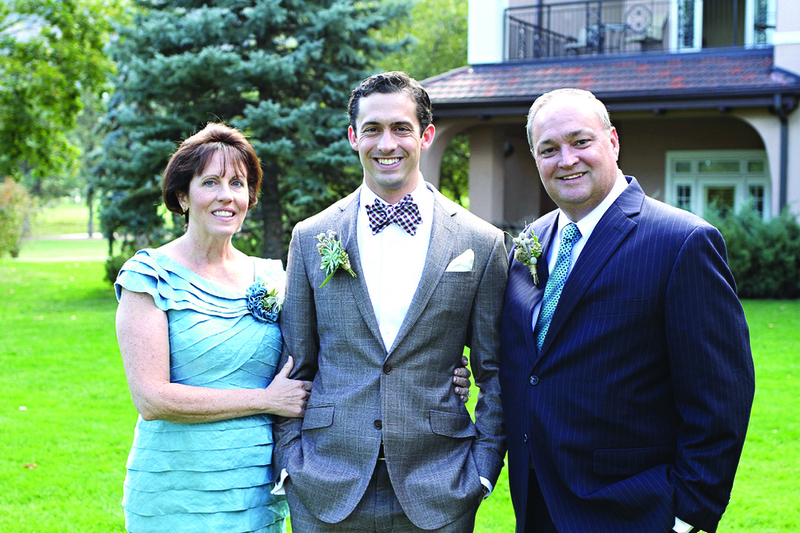 The groom is the son of Adrian and Carol Brinks. The ceremony was officiated by Reverend Jerry Brown. 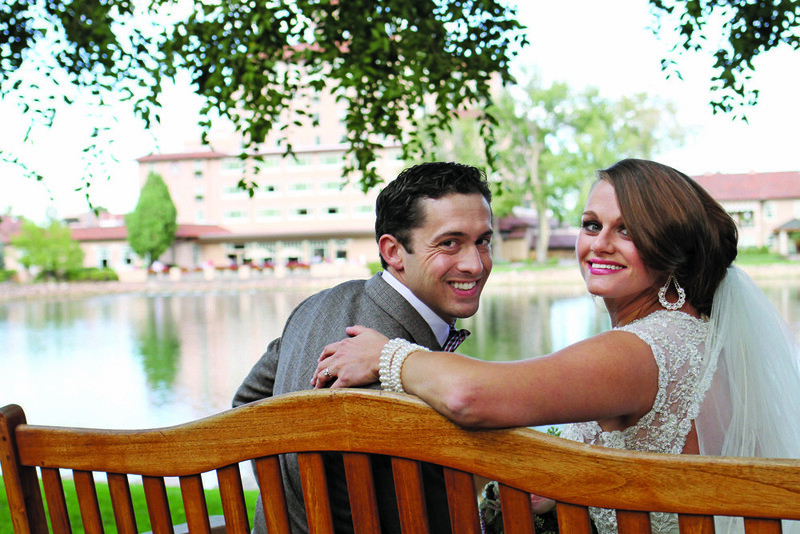 The couple had their reception at the Penrose Room at The Broadmoor. 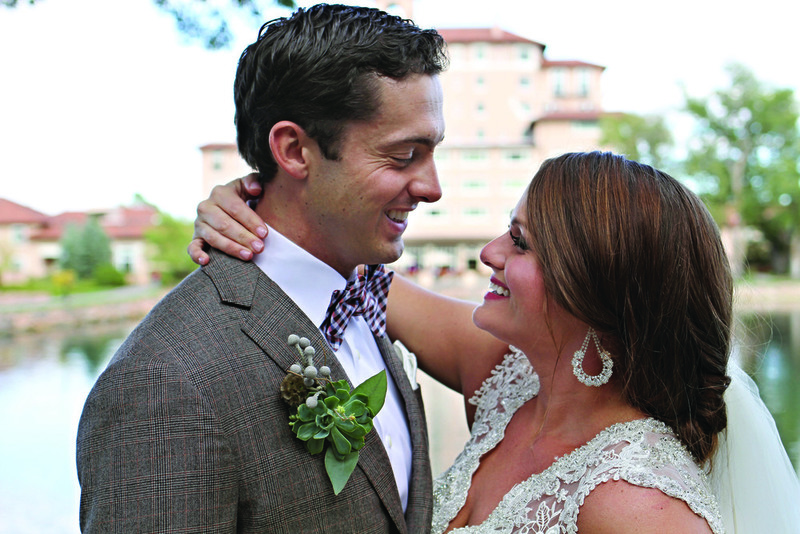 Following the reception, the couple honeymooned at Zoetry Paraiso de la Bonita Rivera Maya.